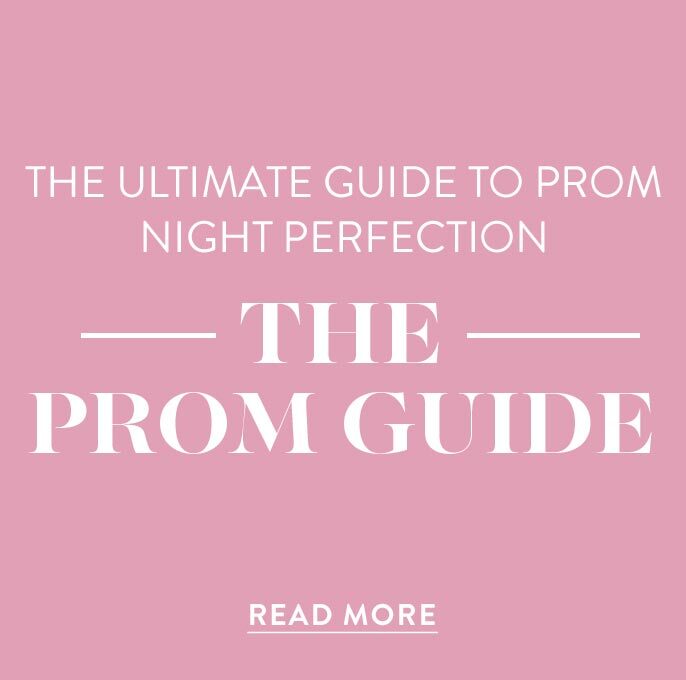 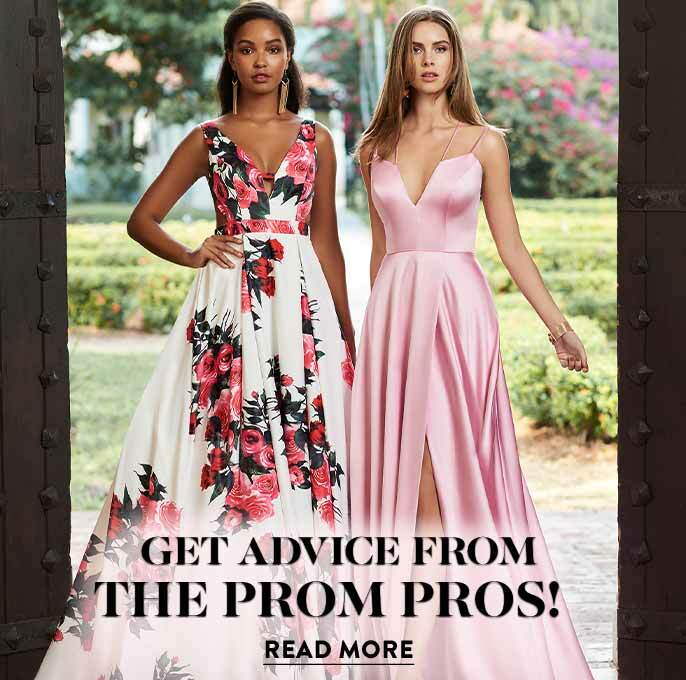 In shining sateen, this long v-neck prom dress is figure-flattering from the adjustable spaghetti straps to the floor-length hemline. 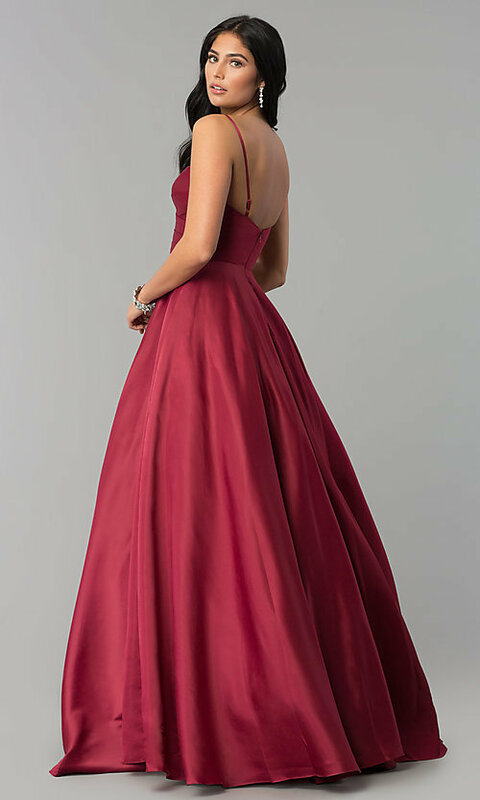 In a mock-wrap style, the sleeveless bodice crosses over itself to form pleats and an alluring v-neckline on this lovely formal evening dress. 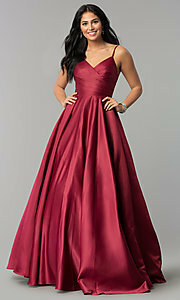 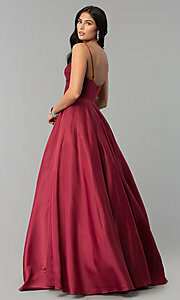 The a-line skirt flares out in a ball-gown style with the help of a full tulle lining. 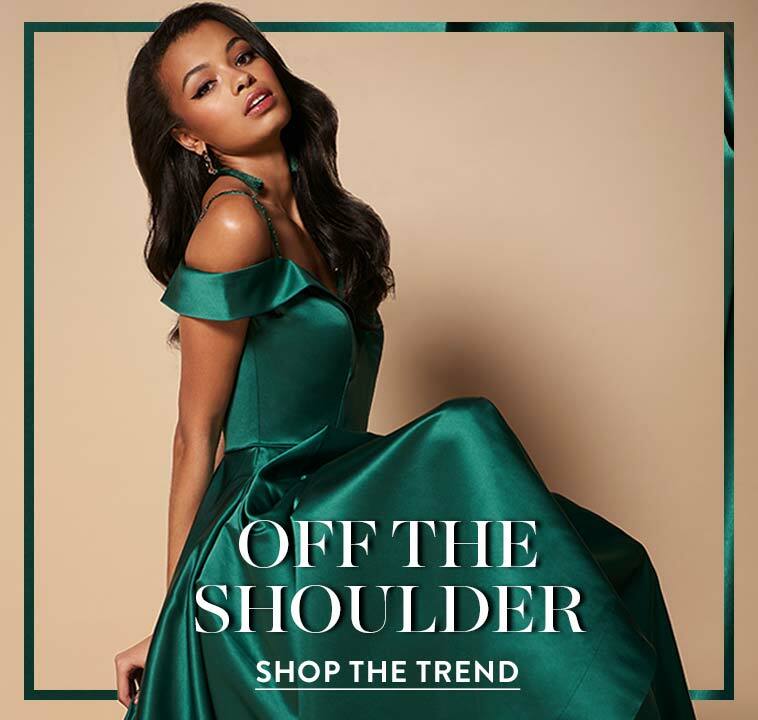 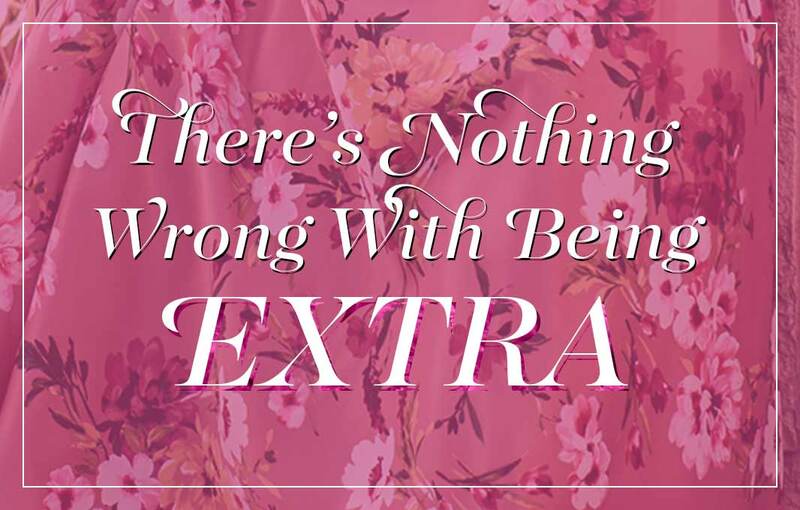 Available in misses and plus sizes, this v-neck long sateen prom dress, under $200, is quite the investment for the social butterfly looking to attend prom 2019 and other formal events.